The best times I have spent with my family are often on small family trips. We don't often have the opportunity to travel very far nor very often, however even short strips are fun. 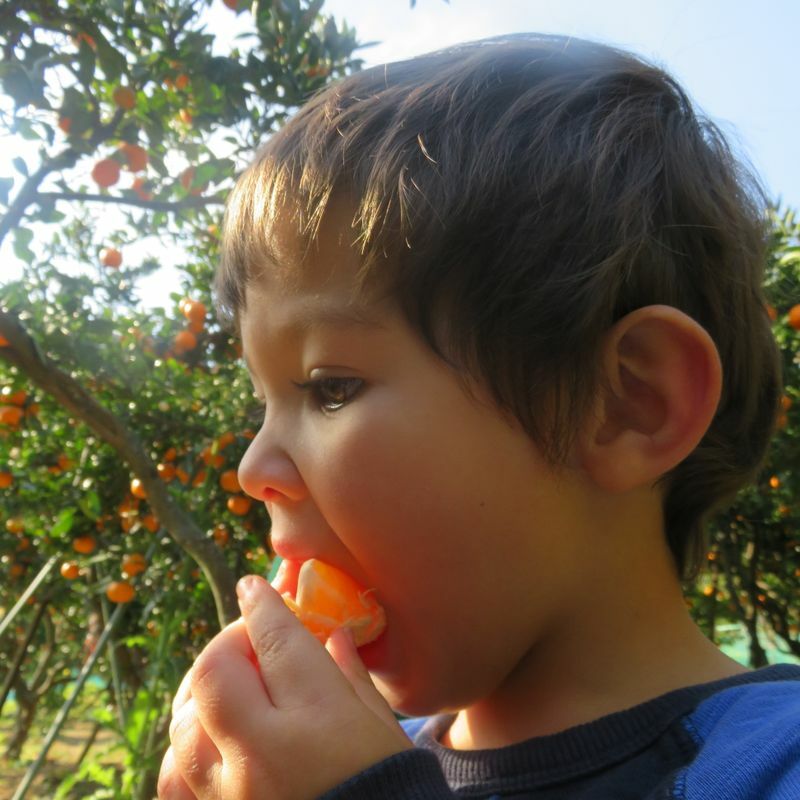 We've established a tradition during November to visit a mikan orchard and pick oranges until our fingers and tongues are stained and our bellies are full. 2018 was no different. I wrote before about our mishap a previous year with orange picking in which we went too late in the season and the place was closed. 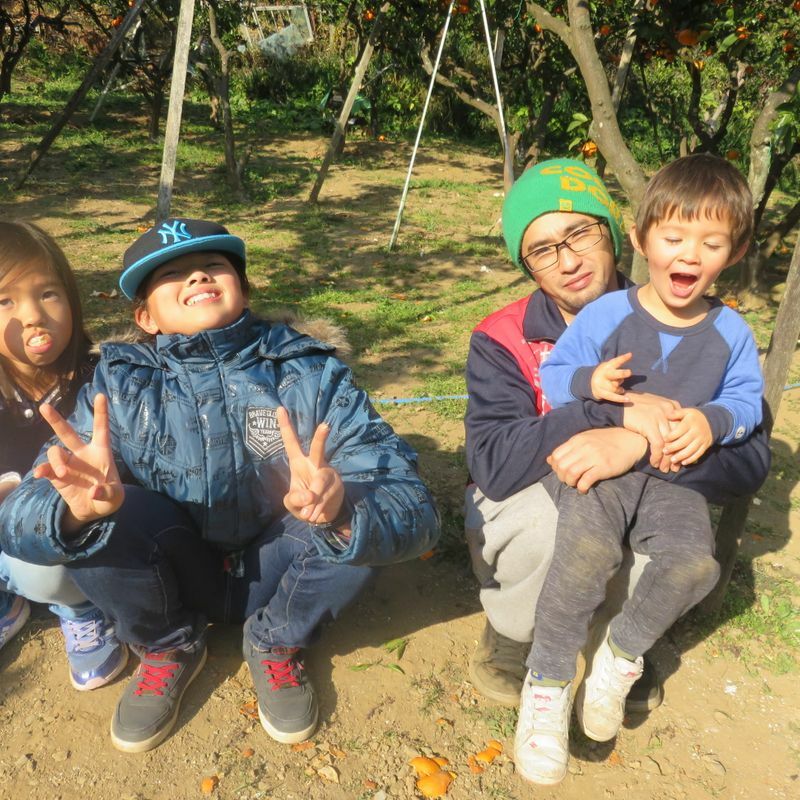 Luckily we were still allowed to pick oranges that time due to the kindness of the owner. This year, because we were again late in the game to go on our trip, I had a little forethought and decided to look online for orchards that were more likely to be open. 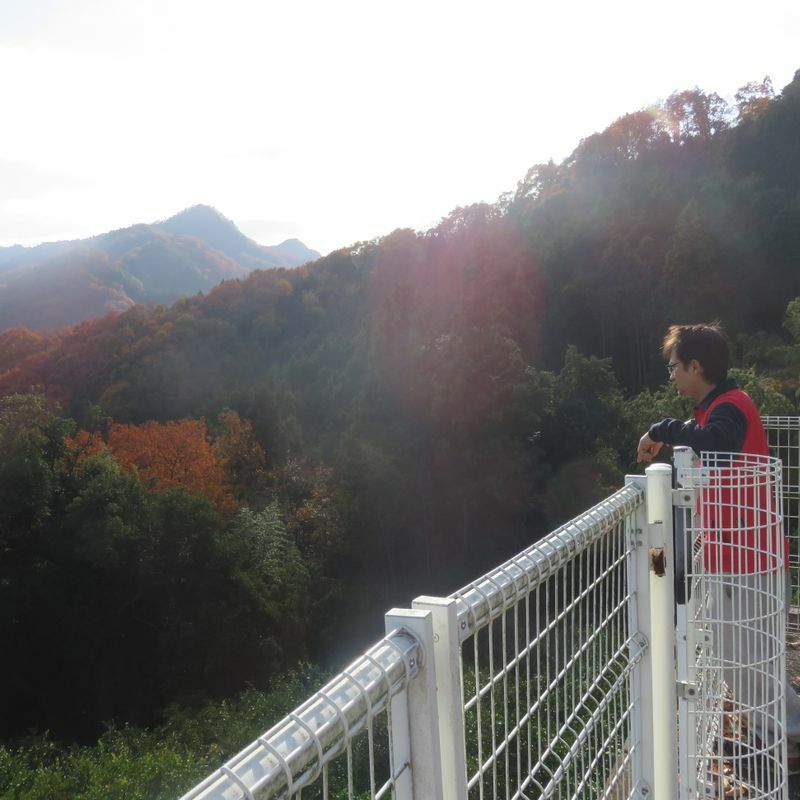 This is how I stumbled on Yorii's Fupu Mikan Mountain. It is basically a mountainside of different orchards. Looking online some of the orchards very clearly said they would be open the weekend we wanted and I talked my husband into going to Yorii this year instead of Sakurayama. 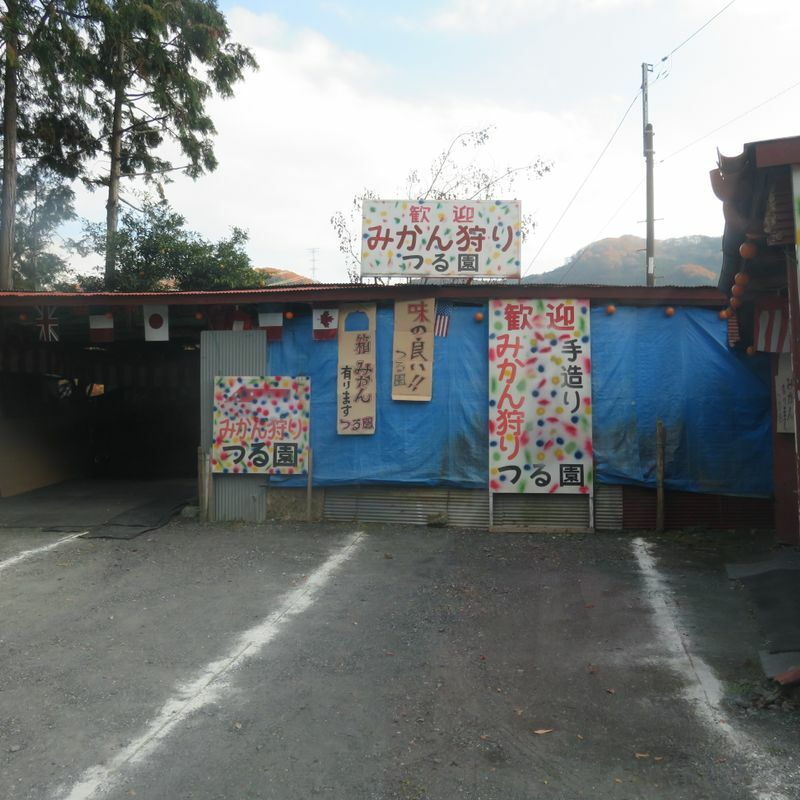 It was only an hour and 15-minute drive away so that Sunday we had lunch and made our way to the mountain of Mikan. Online there was a map and information about where to turn off. This was nice because it would have been confusing otherwise. We had to get on the highway which was marked as a toll road, but the toll portion must start after the tunnels we went through. We didn't have to pay any tolls. Just like the map said, we took a left after the second tunnel and the road lead us around right to the mountain. We took the time to go all the way to the top before going back down some to find an orchard that was open. The ones further up were not. In the end we decided on this one. It just looked so colorful and there was empty space to park so we figured it wasn't crowded. It was a great decision. 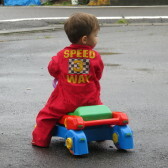 For the 5 of us -- two adults, two children, and a munchkin -- it only cost us 2,500 yen. 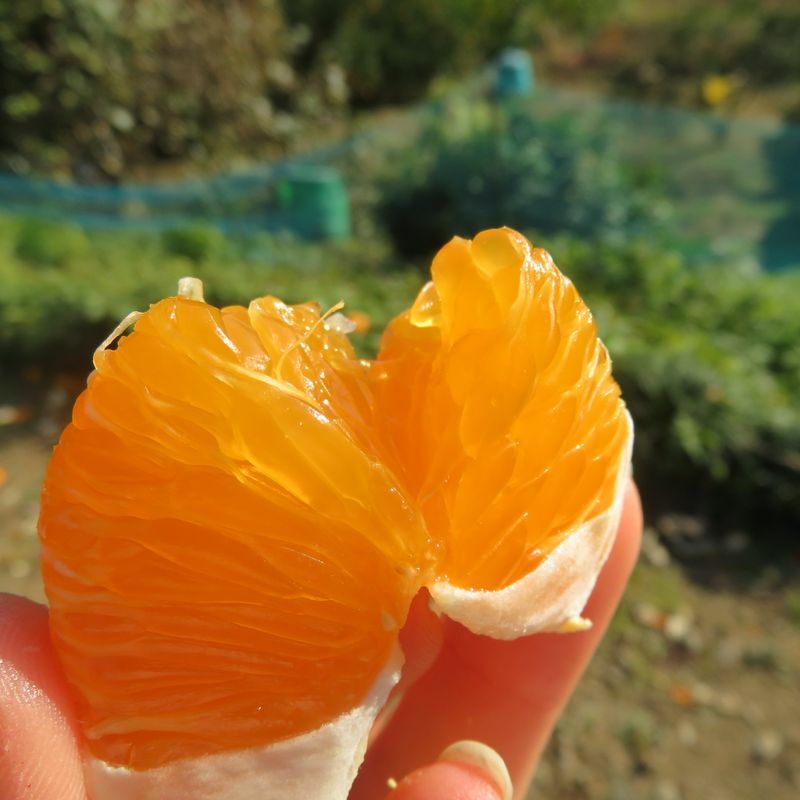 The mikan were super sweet and juicy. There wasn't a single tart one in this place. We all stuffed our faces and just had a generally good time. Picking fruit is just so much fun together. We can run and play and just be loud as can be. It is a great place to let loose. 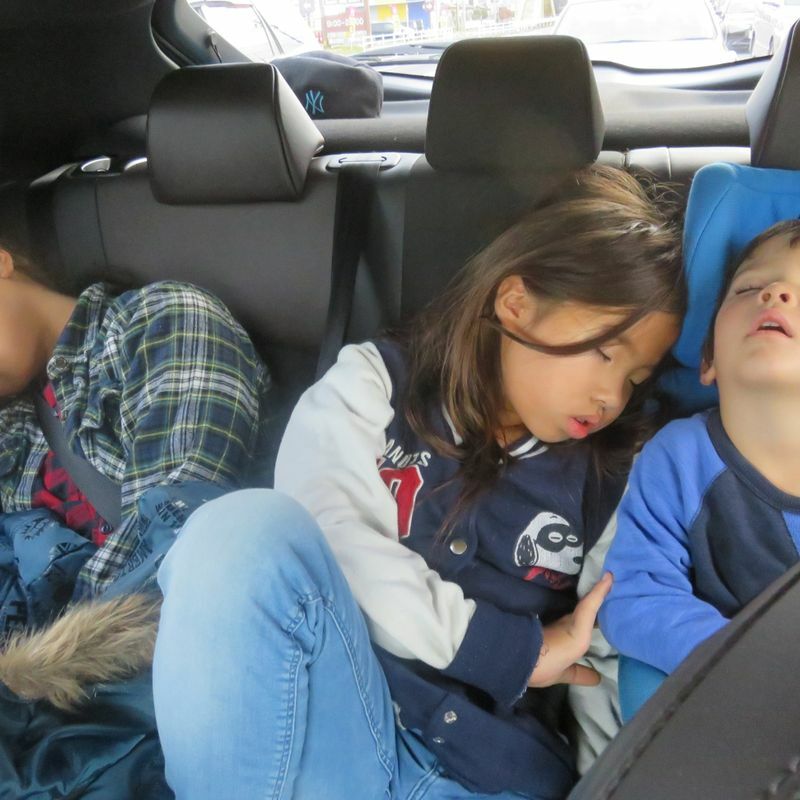 Then the ride home is quiet. i am very grateful sharing this great testimonies with you, The best thing that has ever happened in my life is how i win the lottery. I am a woman who believe that one day i will win the lottery.finally my dreams came through when i email Dr Alli . and tell him i need the lottery numbers. i have come a long way spending money on ticket just to make sure i win. But i never know that winning was so easy until the day i meant the spell caster online which so many people has talked about that he is very great in casting lottery spell, so i decide to give it a try.I contacted this man and he did a spell and he gave me the winning lottery numbers. But believe me when the draws were out i was among winners. i win 1.900.000 million Dollar. Dr. Alli truly you are the best, with these man you can will millions of money through lottery. i am so very happy to meet these man, i will forever be grateful to you. Email him for your own winning lottery numbers [ Allispellhelp1@gmail.com ]. OR Whatsapp or Call Via +2348100772528. ..